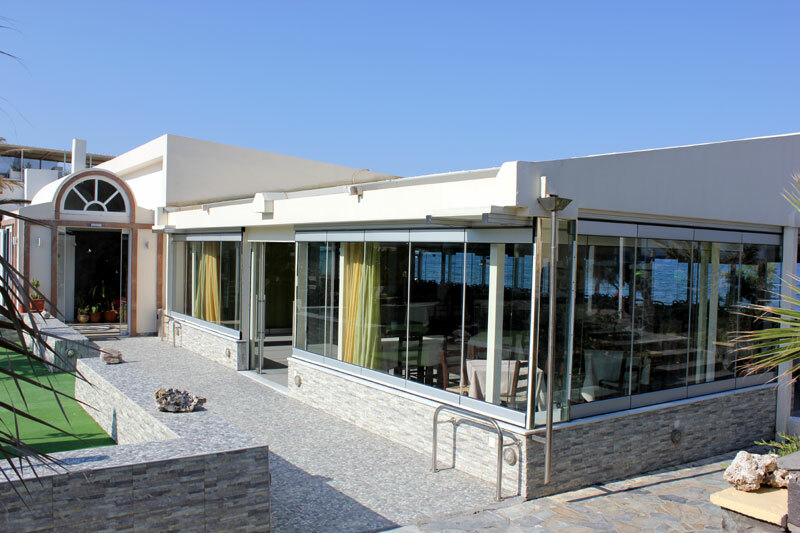 Opened at 1982 in Monolithos area, Santorini, MarioRestaurant has become famous for its genuine and traditional Greek and Santorinian cuisine offering always with respect and love for the greek cuisene dishes and elite delicacies of all the Aegean area. 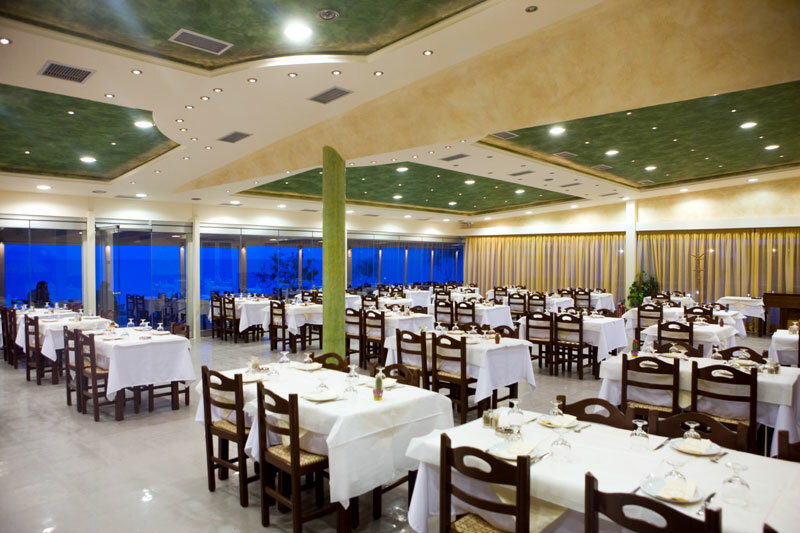 Holding up to 450 persons (in two spaces)Mario Restaurant is the best place you where can both enjoy a dinner and to organize a small or big event! 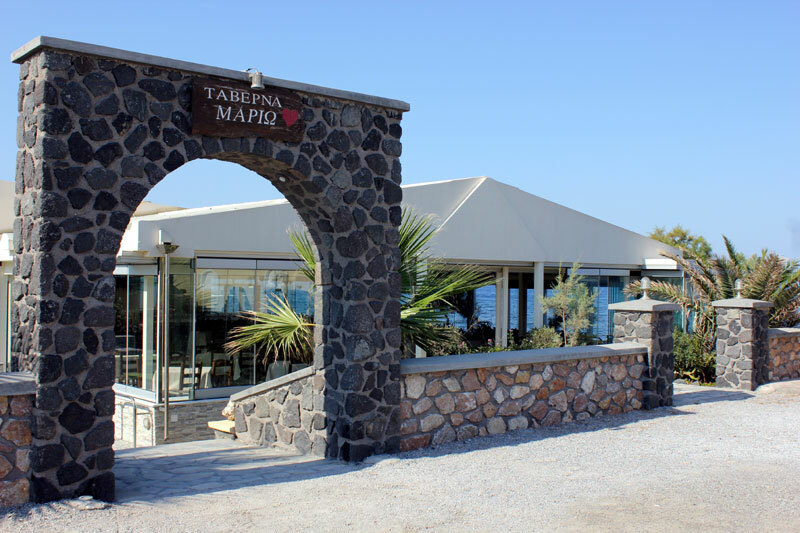 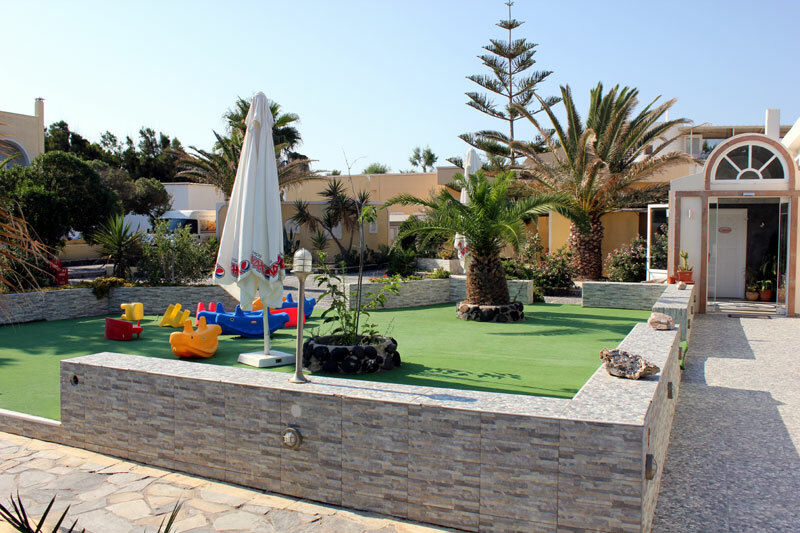 Mario Restaurant is a quiet place on the beach of Agia Paraskevi in Monolithos area,justbihind to Santorini Airport and you can reach it by taking the road from airport to Kamari village. 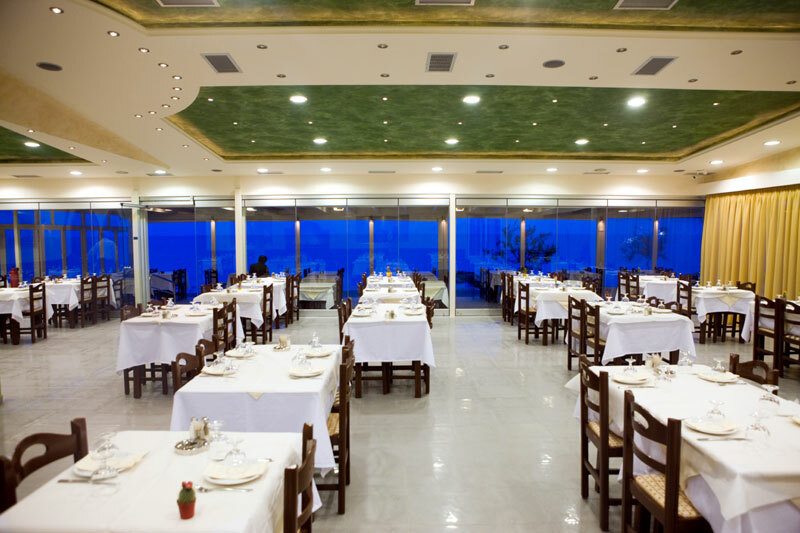 Offering excellent variety of fresh seafood, traditional Santorinian food like: Santorinian Fava, Tomatoes balls and White eggplants as well as a variety of meat and vegetable dishes, Mario Restaurant is considered today as “a culinary trip” and it is one of the best restaurant of its kind. 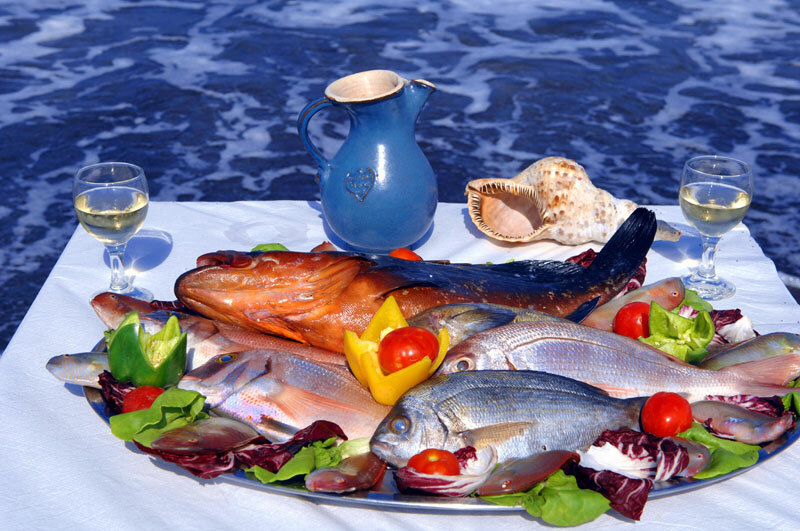 Our cuisine extends from all main Greek traditional dishes to the most sophisticated traditional Santorinian and Aegean dishes as; Tomato or Fish Soup Santorini Fava Dip, Baked Santorinian Eggplant, Lobster Spaghetti, Lamb on Wine, Sea Food Tagliatelle with Sea Food and many other delicacies! 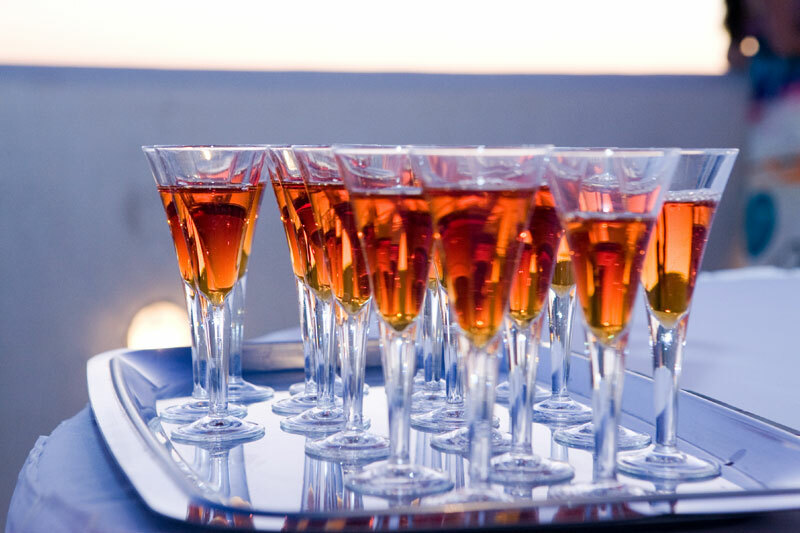 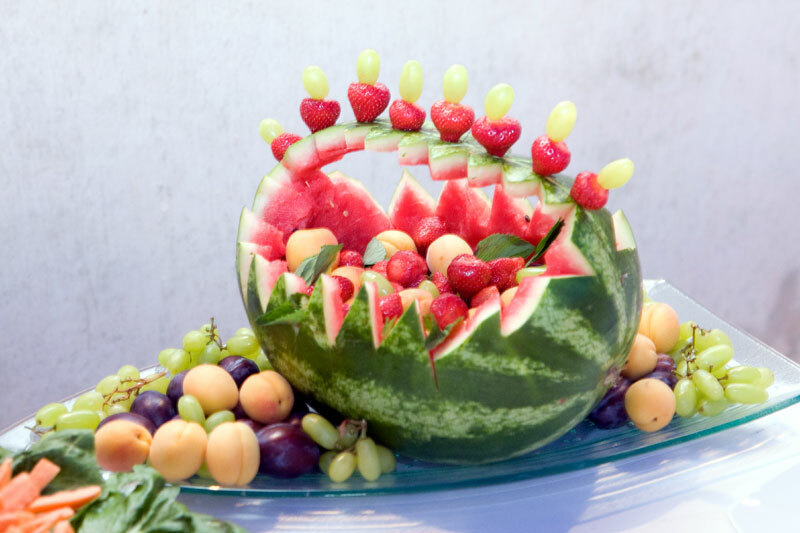 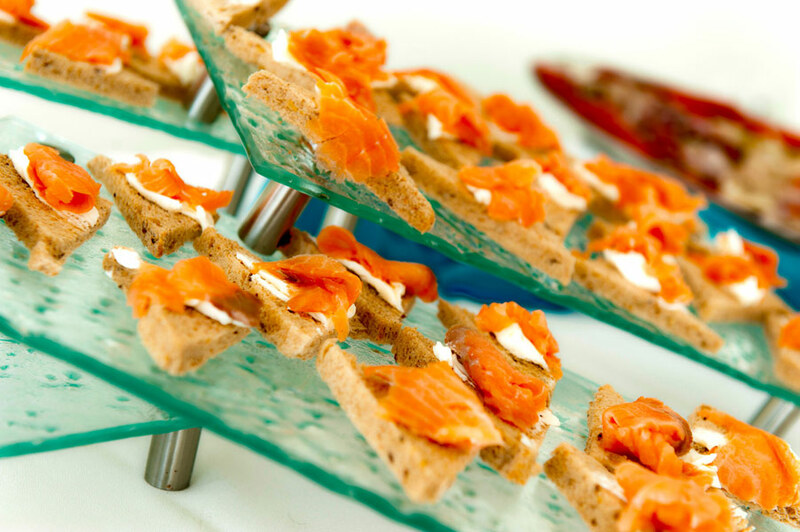 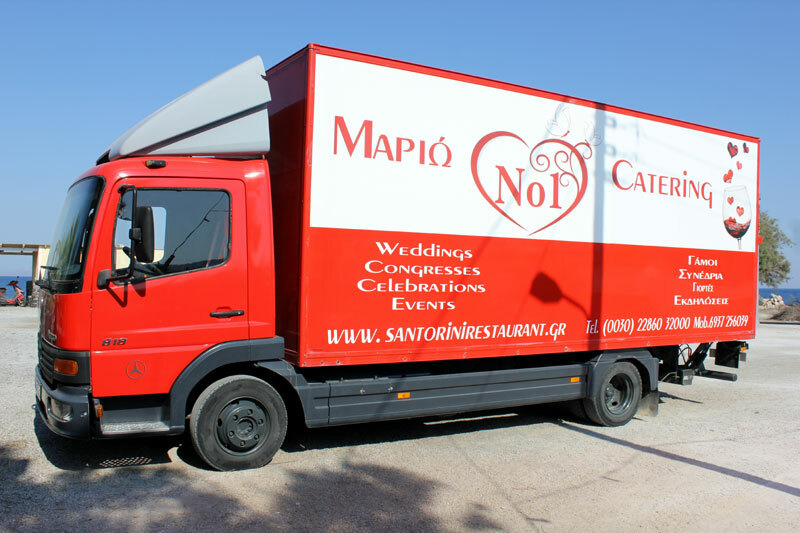 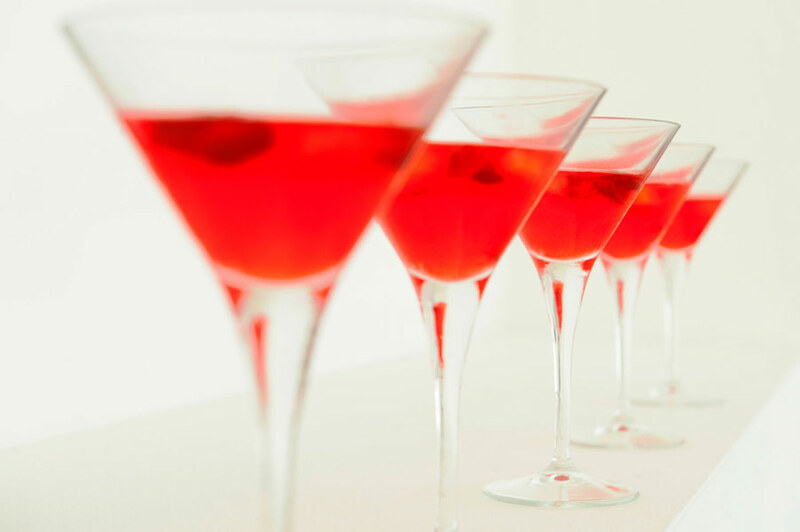 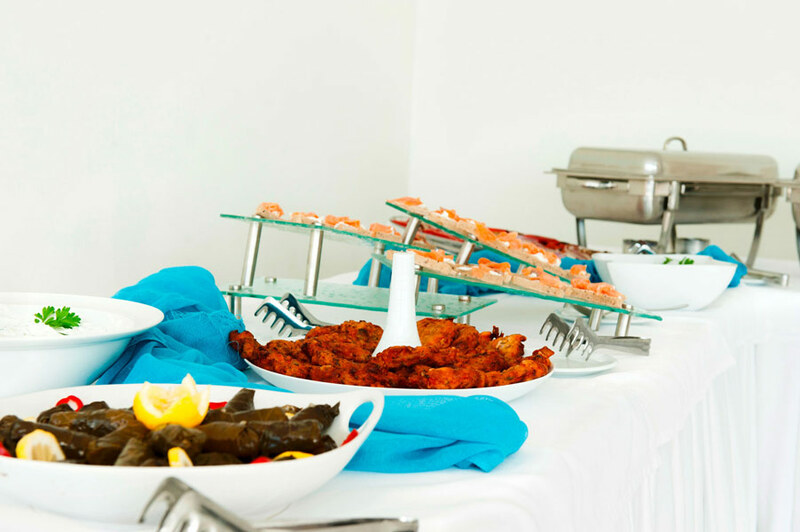 With about 28 years of experience in events, Mario Restaurant is the ideal venue for your upcoming partners, we ensure that your reception party will be really unforgettable! 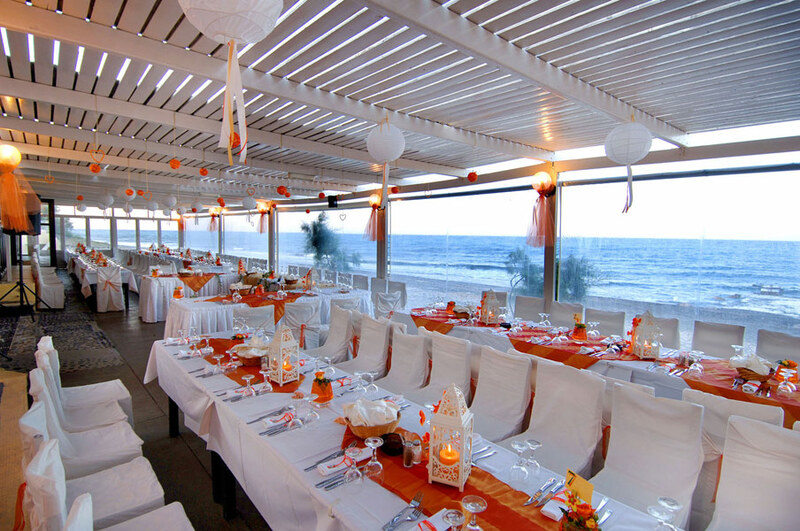 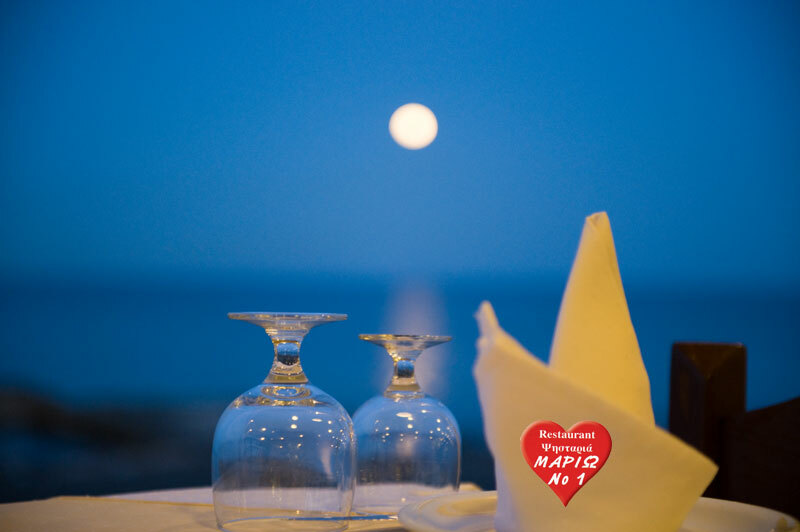 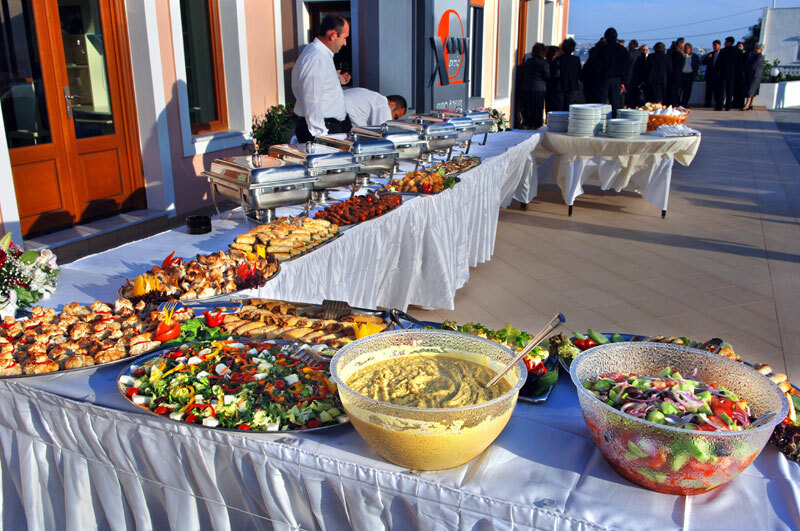 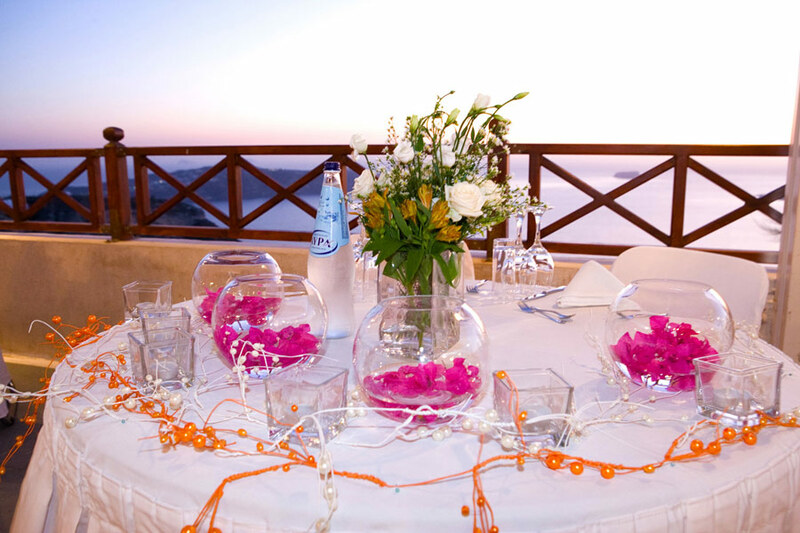 A venue of about 450 persons, an enormous beach and a unique cuisine at a very reasonable and competitive prices, Mario Restaurant is perfect not only for a wedding but for any other kind of event you wish to organise in Santorini.